PST Lawns is delighted to partner with Barretstown Children’s Charity as our charity of choice here in Ireland. Barretstown is an amazing charity that run residential camps and programmes for children & their families affected by cancer and other serious illnesses. Barretstown is a specially designed camp which provides programmes for seriously ill children and their families. The camp is located in the County Kildare countryside at Barretstown Castle, Ballymore Eustace at the foothills of the Wicklow Mountains. Barretstown offers free, medically endorsed camps and programmes. Through these specially designed therapeutic recreation programmes sick children and their families can forget about illness for a couple of days and escape the pressures of everyday life. 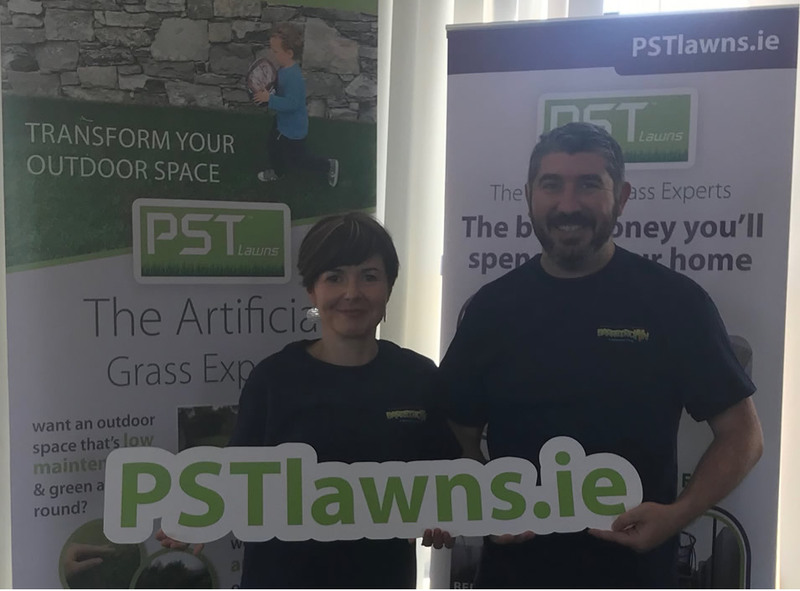 PST Lawns are both delighted and honoured to announce that we are teaming up with this fantastic children’s charity by pledging €1.00 for every square metre of our artificial grass that we sell. This partnership will help raise much needed funds for Barretstown, ensuring that they can continue to provide much needed support and assistance to so many children throughout Ireland and beyond. “We are delighted to support the great work that Barretstown do for sick children and their families. Barretstown is a magical place and the staff & volunteers are absolutely amazing. The PST Lawns team look forward to helping raise funds that will allow them to continue providing its much needed services”.